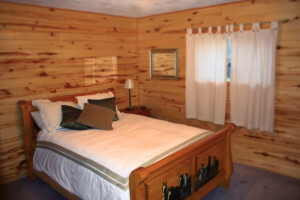 Each of the 4 distinct rooms in the McElmo Inn have their own private bathroom and their own personality. Regardless of which room you choose you will find exceptional quality and we do our best to surpass your expectations. Cotton sheets, feather beds and down comforters will make you feel like royalty in any of our rooms. The bathrooms are within the rooms of the Lizard Head suite, and La Garita room. The bathrooms are located outside of the rooms for Mesa Verde and Mt. Sneffles. All bathrooms come with bath towels, hand towels, and wash cloths. 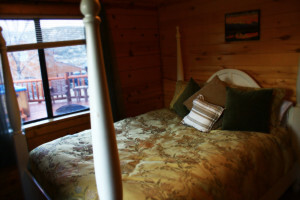 All rooms come with a queen size bed (except Lizard Head where there is a king size bed), dresser, and closet or armoire. 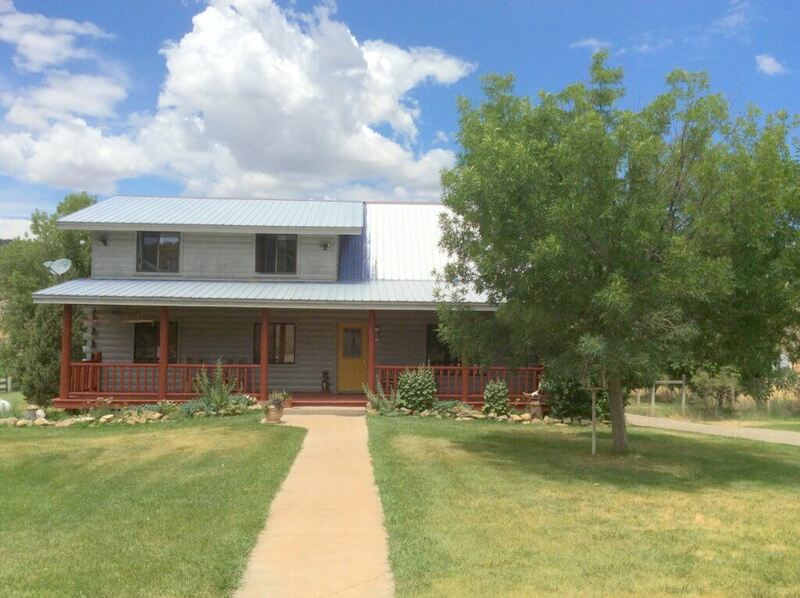 There are two washers and dryers on the property for your use during your stay. 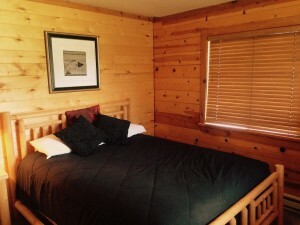 Check out the room and house rates here. In our master suite, Lizard Head, set your gaze on the ancient lands while sitting in your Jacuzzi tub for two. Your king size suite awaits you with a sitting area and an entertainment center. Enjoy the views from your private balcony. This suite comes with a tv entertainment center that is equipped with Dish Network, and SiriusXM radio. The bathroom is equipped with a jacuzzi tub and a separate shower. This room is located on the bottom floor. The bathroom is located inside this room. The room has a queen size bed, and an armoire. 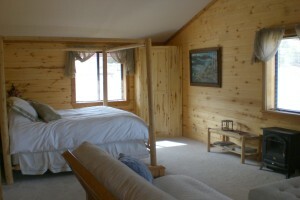 This room is located on the main floor of the Inn. The bed is a queen size bed, and a closet. The bathroom is located right outside the bedroom door. 20 Foot Tipi. Optional room or house add on. 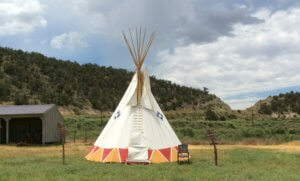 Tipi is set up permanently on the property during the spring/summer season. For kids of all ages. Great for camping out in a tipi in McElmo Canyon! 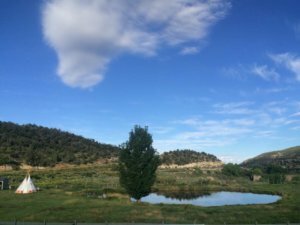 The pond on our property is a private pond so you do not need a fishing license to fish on it if you choose to. The pond is a catch and release pond. Please bring your own fishing poles and lures/bait if you would like to fish on it. Also feel free to swim in the pond at your own risk. We do not have a lifeguard on duty and you will be in charge of watching over your group if they want to swim. The Powder Horn apartment includes one bedroom, a separate living room, full kitchen, and a private bathroom. 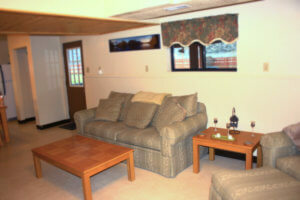 A patio and entertainment center equipped with Dish Network and SiriusXM radio complete this room. It has a private entrance and a back patio with a hammock. This is a separate apartment from the house. This is currently rented and not available. Smoking: Smoking is not permitted in the Inn, but we do allow for designated smoking areas outside. Pets: We cannot accommodate animals of any kind at this time.